Issey Miyake maintains its traditions launching the new version of the original L'Eau d'Issey. The new fragrance entitled L'eau Majeure d'Issey. The fragrance opens with notes of bergamot enhanced with a fresh grapefruit wrapped in a crisp and salty sea wind. Towards the base of the fragrance woody accords are softened with velvety cashmeran notes." - a note from the brand. 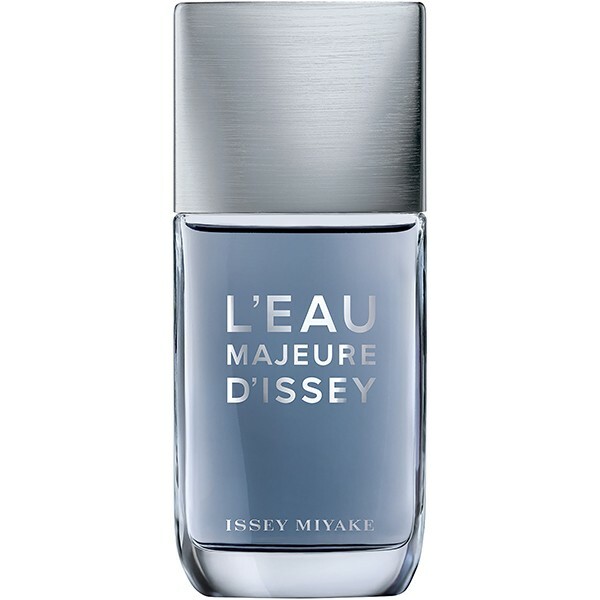 L'eau Majeure d'Issey was launched in 2017. The fragrance features bergamot, grapefruit, sea notes, woody notes and cashmeran.